Pokemon Let’s Go Update 1.01 is currently being rolled out for the Nintendo Switch which offers various bug fixes. 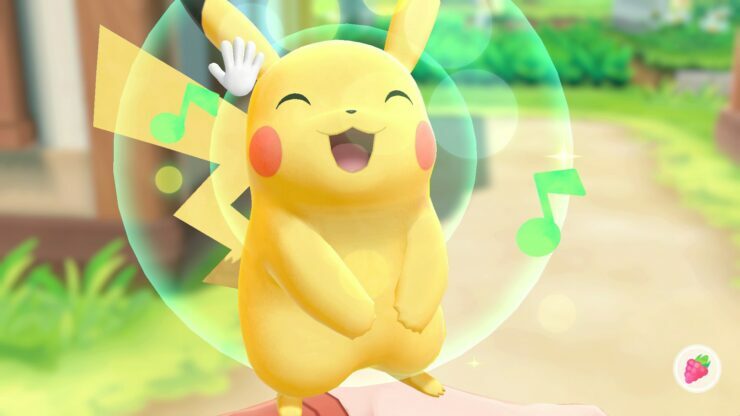 The first patch for Let’s Go Pikachu and Eevee clocks in at roughly 34 MB fixes numerous issues, including a fix for a bug that prevented Mystery Gift Pokémon being added to your Pokédex. In addition, the 1.01 update switches Star’s and Square’s symbol order in the IV Judge and matches them with the rest of the game’s ordering. Pokemon Let’s go Pikachu and Let’s Go Eevee was released for the Nintendo Switch back in November of last year. In Pokémon: Let’s Go, Pikachu! 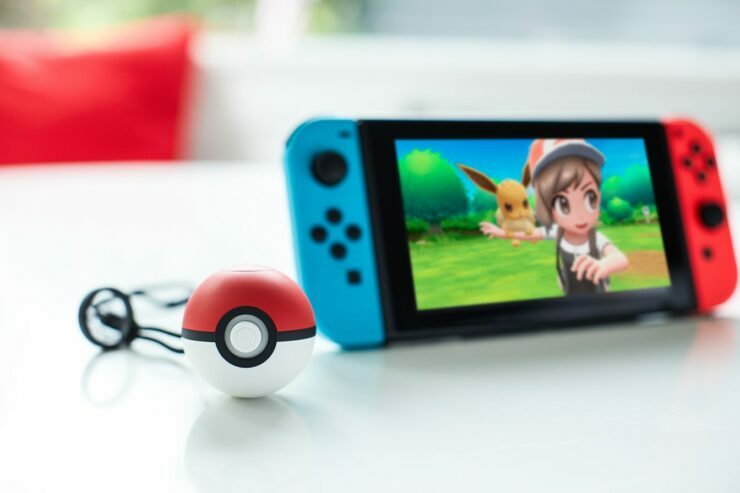 and Pokémon: Let’s Go, Eevee!, you take on the role of a female or male Pokémon Trainer as you set off on an adventure with Pikachu or Eevee, depending on which version you play. On your journey to become the best Pokémon Trainer, you will visit multiple areas throughout the Kanto region, meet up with iconic characters and encounter various types of Pokémon – the true-to-size versions of these Pokémon even roam around the world. Seeing some of the larger Pokémon, like Onix, is quite the sight!